At the request of the deceased, no services are planned for Wayne Daniel, 69, Tonganoxie. Cremation is planned. Mr. Daniel died Saturday, Dec. 25, 2010, at his home. He was born April 26, 1941, in Lawrence, the son of Lois Wallace and Theresa C. Loedige Daniel. He attended schools in Lawrence, and graduated from Lawrence High School. 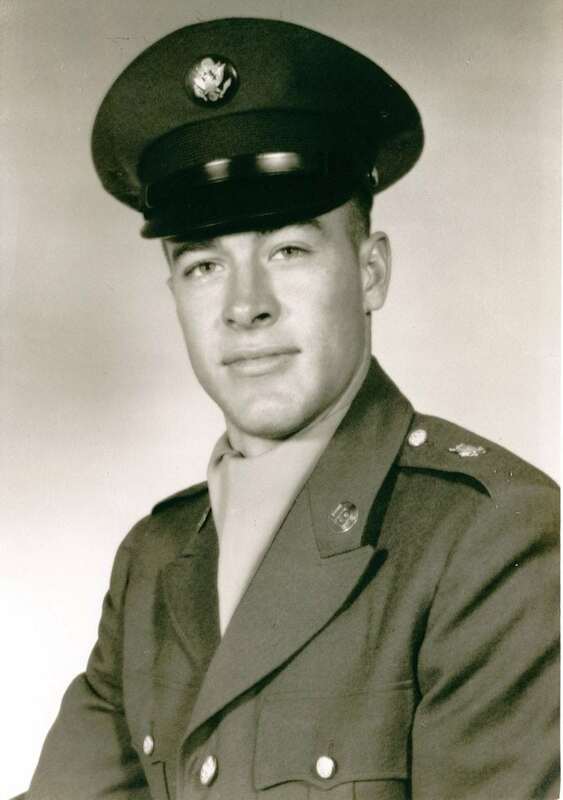 He later served in the United States Army Reserves. Mr. Daniel was a self-employed drywall finisher and small business owner for more than 35 years, owning and operating Daniel Drywall. He enjoyed the outdoors. He married Sharon L. Freeman on May 22, 1964, in Lawrence. She survives of the home. Other survivors include a daughter, Wendy Bundy and husband Donald, McLouth; two sons, Darren Terry, and Brian and wife Jeannie, both of Tonganoxie; two brothers, Glenn and wife Lavina, Ottawa, and Harold and wife Jane, Lawrence; a sister, Ila Dean Stewart and husband Rick, Lawrence; 12 grandchildren; and seven great-grandchildren. He was preceded in death by his parents, two brothers, Verlon Daniel and Johnny Norcross, and a grandson, Samuel Bundy. The family suggests memorials to Douglas County Visiting Nurses, Rehabilitation and Hospice Care, or to the American Cancer Society, sent in care of Rumsey-Yost Funeral Home & Crematory, 601 Ind., Lawrence, KS 66044.